MAX. 100' OF EXTENSION CORD CAN BE USED! 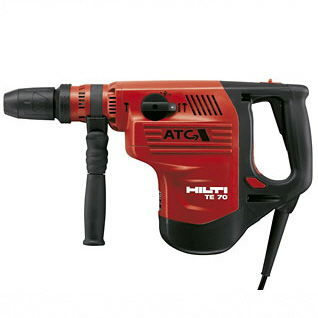 HITACHI HEIGHT 11.25" LENGTH 26.5" WIDTH 8"
* Please call us for any questions on our hammer roto 25 lb. rentals in Santa Barbara CA.